No.. this is just testing a new process to build the android version of the game. There's actually nothing "new" in the game itself. So those of you hoping to see preview new features etc.. sorry :-) -- it's not that. is this considered as an issue? it shows a greyish screen background not black. only for Fetching Realm Info. Actually it doesnt stay white only. Sometimes it has a delay and it becomes dark blue. I've always played cc on android,still am,could I help? First time i loged in i felt that something is diffrent. Even though its the same, the graphys were diffrent. I feel like the game is i bit more laggier, and loads more. It might be just my wifi, but this is the case. Also chekpoints don't work sometimes, i tested it after in a parkour i couldn't activate it, even though there was no lagg. I mean people were talking, everynody moved, but that chekpoint didn't activate. This is all i seen so far. If i stumble upon anything, i will just edit this comment. If checkpoints are placed near a warp anchor they will not work. I tried to reload the game, and reinstall it but its still like that. I played for a bit and also got that screen. I also think there's much more lag compared to before. on samsung j5 it is difficult to type normally, sometimes the keyboard does not come, and on large realm when someone enters I have 2 seconds of freeze. -Places like build contest can be super laggy. That has to do with ram memory. The graphics definately looks slightly better. We'll probably upload another beta in a day or two. I sent out a bunch more links today to people who requested. We're looking into the purchase crash. We tried a fix for the camera notch coordinates issue for devices with camera notches. I'll post again in this thread when we've updated the beta branch with a new version. Yay :D I requested that. Can I participate? Every now and then, random sounds start to play, like swimming even though no water is near, and the realm is empty. 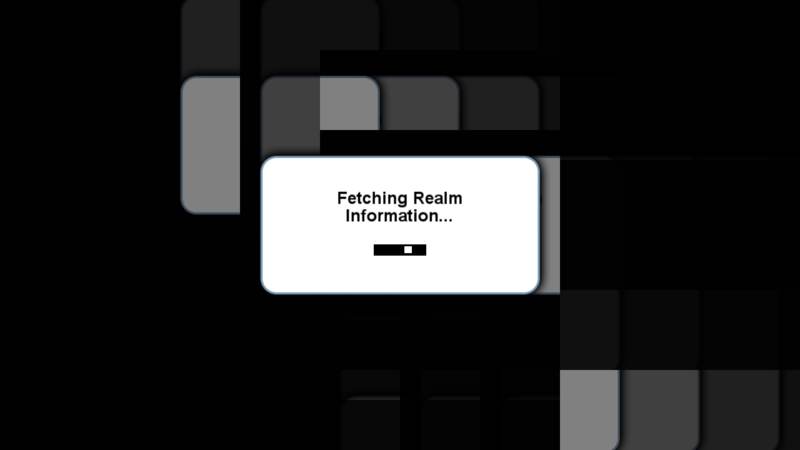 The white "Fetching Realm Information" and sometimes it bugs out and just crashes. When you click the sky map button in the overworld, it glitches out for a split second kind of like fetching realm information bug.